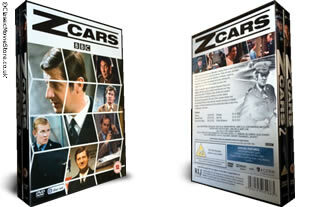 Z Cars DVD set. The complete first 2 collections on 4 dvd's. DELIVERED FREE IN THE UK. Following the success of Dixon of Dock Green, it was time for a new breed of policeman to take to our screens in the 1960’s and early 70’s. Set in Newtown, a fictional setting to the North of Liverpool, it captures a time when policeman were leaving the beat for fast-paced response vehicles the Z-Cars of the title. The colour episodes from 1972 are in this first collection, with characters and crimes that shaped the long ago decade of old-school policing. Z-Cars reflects a changing and challenging time for the police. Sit back and buckle-up as we let the criminal underworld of Newtown know that Z-Cars on the way. 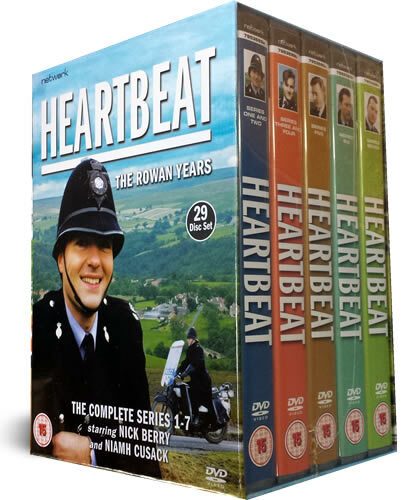 This is a bundle of the 2 first collections released from Acorn Media. The first collection from Acorn Media has 2 dvds and a 334 min running time, and has no subtitles. The second collection is from RLJ Entertainments and has about the same running time, but does have English subtitles. These contain some extras including Cast filmographies, picture galleries. Z cars ran from 1962-1978 and these collections are from around 1972. Z Cars was a police TV drama, following a mobile uniformed police force in Merseyside. 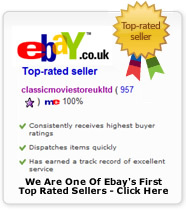 These dvds are region 2 and are intented mainly for the UK, Europe, South Africa, and Japan. Please check region codes online if you are unsure. 4 DVD Set delivered to your door. Very nice to finally get these episodes but such a shame that the original black and white ones are 'lost' to the fans of the original series.